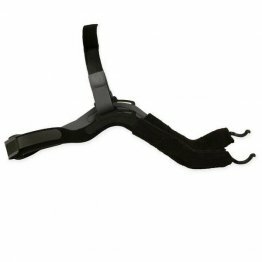 Maril Products Inc. gives CPAP patients a convenient way of cleaning their CPAP systems with Control III® Home Care Kit. 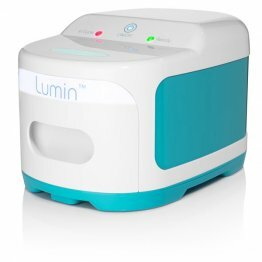 This home kit is an all-in-one cleaning solution that can be used for sanitizing CPAP masks, hoses, and tubing. The Control III kit contains a 2-oz bottle of Control III concentrate, which is used extensively in hospitals for disinfecting purposes. 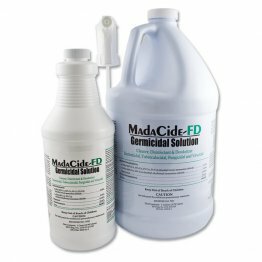 When diluted, the concentrated solution can make up to 2 gallons of disinfectant, giving you enough solution to soak and clean most of your CPAP equipment. 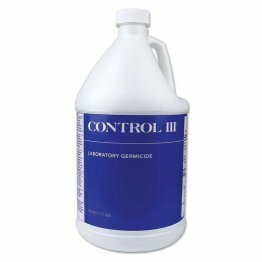 The Control III concentrate contains benzyl ammonium chloride, which eliminates harmful pathogens, such as the H1N1 virus, HIV-1 virus, Influenza A virus, herpex simplex virus, E. coli, and Staphylococcus, among others, protecting you from dangerous infections and diseases. Most importantly, you do not have to worry about proper disposal of your used solution because Control III is environmentally safe. 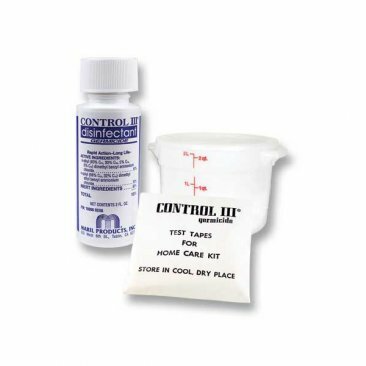 The kit also comes with a 2-quart container with lid, allowing you to store your diluted Control III solution for up to two weeks. To check if the solution is still active, you can use the test strips that also come with this home care kit. 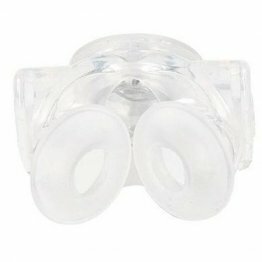 Regularly cleaning your CPAP equipment is highly recommended not only to help you get rid of dangerous microorganisms that can cause disease, but to also extend the life of your equipment. With a home care kit, you are armed with a complete set of cleaning supplies that allows you to care for your equipment in the comfort of your home. 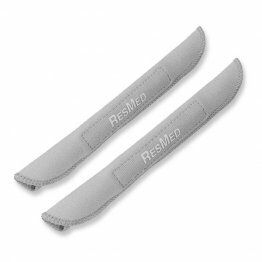 Keep a Control III® Home Care Kit at home, and it will be like having a professional CPAP cleaning service within arm’s reach.